Very much would like to see but with what happened to Solo not likely, not for a while anyway. Before Solo and the Last Jedi, something like it would have been possible but with what happened with Solo Disney now seems to be off put by the plan to have both a major SW release in December and follow up with a smaller spin-off film in the spring/summer. 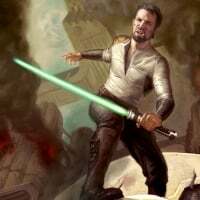 Maybe stuff like the Mandalorian and the Cassian Andor shows being popular (think they will be) will bring that original idea back. *Rian wasted Phasma, though admittedly JJ quite literally just created Phasma because he thought the concept was cool, she was originally concept art for Kylo Ren. 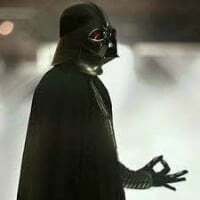 The eight movie was terrible, but I actually really like Solo. I would see a movie if it was about Iden Versio though. Solo flopped because of tlj backlash. It was actually a fun flick. 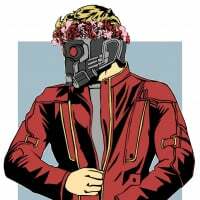 Seems like plans for all future Anthology movies have been put on hold after Solo flopped. 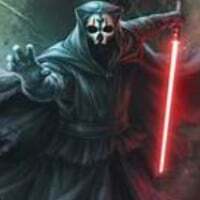 However, there are rumors that Disney is considering alot of anthology tv series for Disney+ in addition to the already announced Cassian Andor show, including shows based on Obi-Wan (a revival of the on-hold Obi-Wan film as a show), KOTOR, Darth Bane, young Leia, Lando, Qi'ra (a continuation of her Solo storyline), Finn, Phasma, Rose, Poe, and Yoda. Samuel L Jackson is also asking Disney to let him play a younger Mace Windu in a show using the same digital de-aging tech that Disney used for the younger Nick Fury in Captain Marvel, though we don't know if Disney is actually considering his idea. 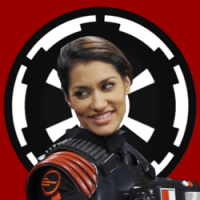 Though it is not rumored as of yet, I could maybe see Disney deciding to do an Iden versio show, with Janina Gavankar reprising her role as Iden. Disney seems to take Battlefront 2's campaign pretty seriously, there are rumors that Shriv from Battlefront 2 might appear alongside Lando in episode 9, as a Duros resistance officer has been described in leaks. Not particularly. I would like to see more to the campaign section of this game added to though, probably after Episode 9 comes out. Yeah, of her time in the Empire, before turning into the lamest thing imaginable. But honestly if we talk about Iden it would be nicer to see more campaign missions first. If you want to find out about the characters in Star Wars battlefront 2, just read the descriptions for their appearances. They give a lot of information about the person. I should really do that some time. Anyways, I wouldn’t mind more “A Star Wars Story” type movies, and after they release 3-6 of them (we already have Rogue One and Solo) I would love a classic (along the lines of The Complete Saga) styled Lego game. Agreed. I find it hard to believe you can’t get StarWars fans out in force for two movies a year. It seems a weak excuse to me. Wait, young Nick Fury? I thought it was later and he grew his hair out, this makes more sense (I haven’t seen it yet). Why does everyone think Solo flopped? 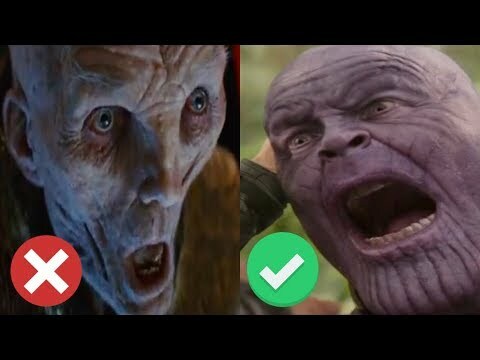 It was a great movie and had much better results than TLJ. When I hear flop I think financially for a Star Wars movie. I agree the movie was fun. 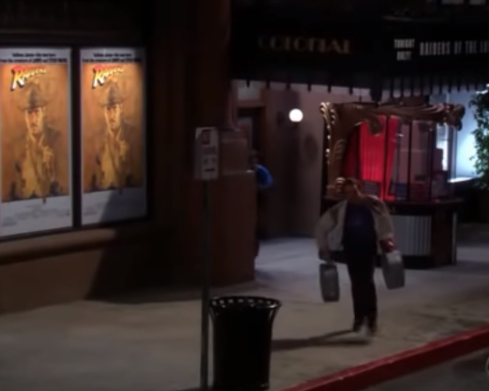 It was a box office failure. No need to reserve a cinema when I can steal take the film for my own personal home viewing. Oh, you were talking about the money part of it. It is kind of sad that they made a good movie, but it did not have a shot because nearly everyone hated TLJ. I don't think Solo flopped because of hatred of The Last Jedi so much as the timing of it. It only released about 4 months after TLJ did. They should have waited until about December like all the other movies to give people some breathing room I personally didn't know Solo was coming out at all until I saw the commercials for it after TLJ. To me it sounded like they tried to rush it out as soon as they could. I did eventually see it but not in the theaters. I waited until it was out on DVD and bought that. I didn't mind it but yeah, mainly poor release timing on their part.